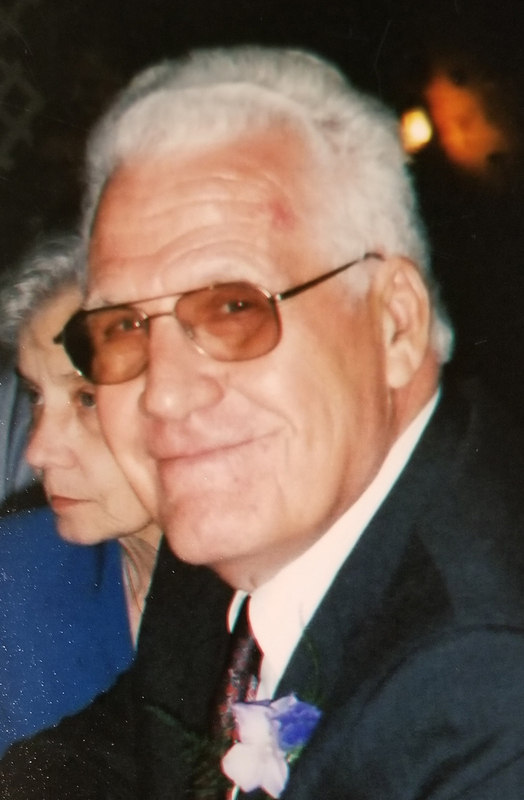 Henry Harold Leehe, age 81, of Velpen, Indiana passed away at 9:00 a.m., on Saturday, June 16, 2018, at his home in Velpen. He was born June 16, 1937 (editors – he died on his birthday), in Pierce County, Wisconsin to Adolph and Lillie (Beardsley) Leehe and married Violet Stringer on April 6, 1956, in Eau Galle, Wisconsin. Henry was the owner and operator of his hardware store. He loved to tinker with things trying to get them to work better. He was preceded in death by his 4 brothers, Lyle, Robert, Loren, and his twin, Frederick Leehe; 5 sisters, Helen Fritz, Velta Trealoff, Vera Peterson, Marvel Schlosser, and Mildred King. He is survived by his wife, Violet Leehe; two sons and daughters-in-law, Timothy and Peggy Leehe of French Lick, Indiana, and Thomas and Amber Leehe of Velpen, Indiana; 3 grandchildren, Jason, Taylor and Shelby; four great grandchildren, Kiara, Sean, Evan and Alexander. Funeral services for Henry Leehe will be held at 10:00 a.m., E.D.T., on Thursday, June 21, 2018, at the Nass & Son Funeral Home in Huntingburg. The Roy Stilwell will officiate at the service. Friends may call for visitation at the Nass & Son Funeral Home in Huntingburg from 2:00-8:00 p.m., on Wednesday and one hour prior to the service.